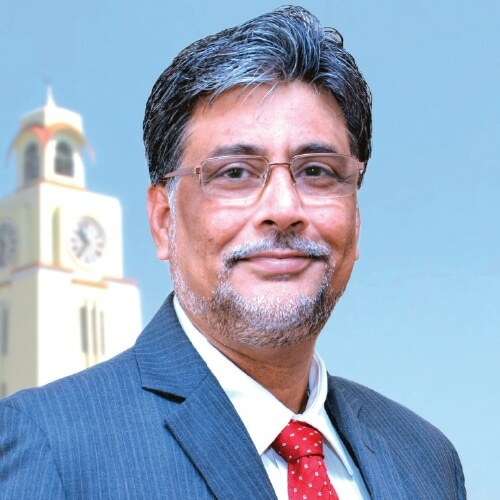 At the Birla Institute of Technology & Science, Pilani, academics are supplemented by pervasive industry engagement and every student is exposed to practical applications of classroom knowledge under structured programmes, says Prof Souvik Bhattacharyya, ViceChancellor, BITS Pilani, in an interview with Elets News Network (ENN). 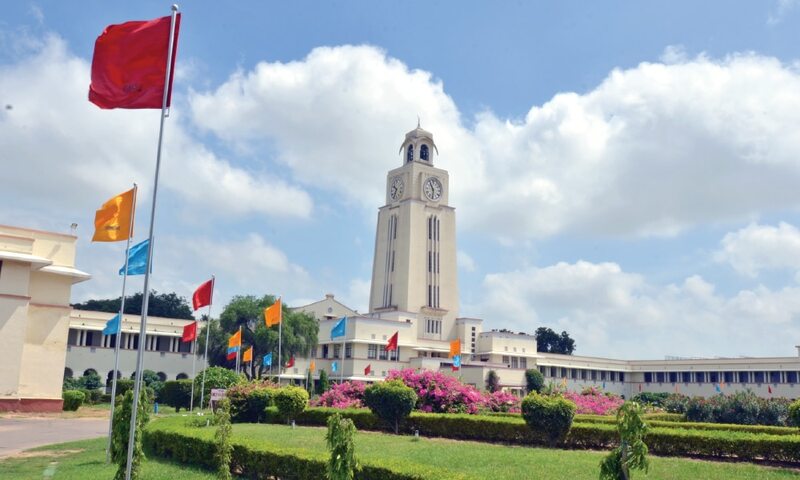 BITS Pilani is among the top 20 universities ranked from India in QS World Ranking, what measures have been taken by BITS to match global standards of education? Our commitment to transparency and stress on strong student support have been the key contributing factors behind emergence of BITS Pilani as an institute of eminence. 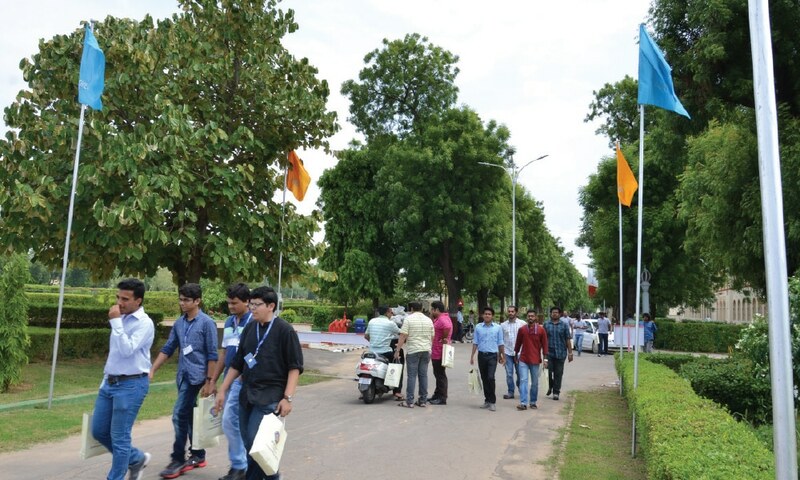 At BITS, conventional learning is supplemented by immersive industry engagement via a twophase practice school – a seven-and-a-half month structured industry/research internship wherein a student is mentored and assessed by BITS faculty apart from industry mentors while working on a live project. 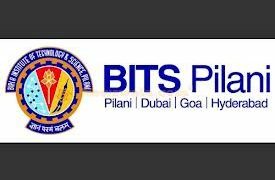 In addition to academics, BITS also focuses on providing students with opportunities for all round development. All our campuses are thriving nodes for student-driven social-cultural, sports, technology and many other activities. Research being an institution’s integral part what are the ongoing research projects at BITS Pilani? How the corporates are involved in these projects, can you share a few names? • A technology for purification of harvested rainwater has been developed. 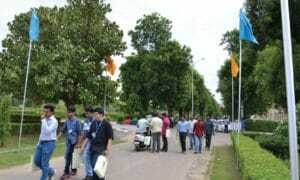 It is supplemented by a research grant of Rs 2 crore from DST. • Two prestigious grants from Bill and Melinda Gates Foundation of $135,000 and $42,000 in partnership with Cranfield University, UK and Caltech, USA on water and wastewater treatment. BITS Pilani has designed a Work Integrated Learning Programme (WILP), what is it all about? In WILP, working are exposed to the latest findings of academic research. 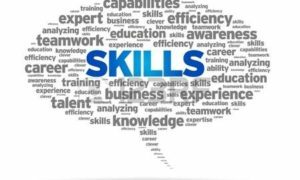 It provides them an opportunity to integrate these innovations into their work, and thus put them into practice leading to enhanced performance, cost-effectiveness and quality. Again, more specifically the programmes offered in the pharmaceutical or health systems areas provide the opportunity for work that directly impacts the quality of human health and well-being. What are the policies with integration of technology followed at the institute to provide the best possible teachinglearning experience? Since over a last decade BITS Pilani has taken several initiatives to use technology in education and the institute is enabling its faculty members and students to use technology enabled platforms, digital content and innovative practices. Physical Infrastructure (in the form of studios for digital content recording, TelePresence classrooms, inclass recording of lectures, remotely operated anytime, anywhere laboratories) as well as digital infrastructure (in the form of learning management systems, MOOC-platforms, software for simulations, programming environments, etc.) are provided to faculty and students. Flipped/ blended classes are encouraged. A teaching and learning centre has been established to innovate and propagate pedagogic practices including digital and online learning practices.